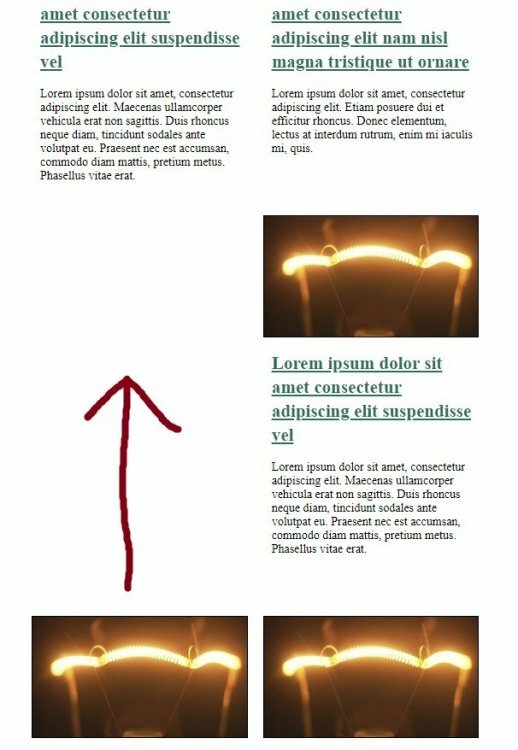 I am really struggling to get my page to display correctly. For some reason my UL list will not display in a straight line but one LI tag just skips the line and goes to the next line. I have tried to add the height on the ul#video-archive li in my css and but it does not work. I have added an image below along with the code. Any help would be much appreciated. So don't use it. Look into flexbox. Thank you for the reply. I have to be honest and have never heard of flexbox before. After initial searching online I was optimistic but then I found out that it is not supported by IE10 and below. Surely there must be a fix that would be compatible for all browsers? IE 10 supports an old version of flexbox. IE 9 is where it ends. You're going to have to draw a line in the sand somewhere. It's not like people using these old browsers are having a good internet experience anyways. Do you actually have to care about IE 9 and below? I would love to ignore IE as I definitely do not care about IE 9 and below but this is for an assignment and I need to make it compatible up to IE 8. I have uploaded the code to my friends domain so you can see the problem I am having. White spaces everywhere! Even if I use flexbox I would still need to fix the css for IE!! Then try display:inline-block with vertical-align:top. Excuse my ignorance but where would I try this? I have tried it in ul#video-archive li to no avail. I tried it using the page you linked and it worked for me. Goes on the li. Oh, and remove the float. And you'll probably want to tweak the margins a little. Thank you very much requinix. I did what you suggested and with a little tweaking of the margins I have got it to work.